Who else is baffled that we’re somehow halfway through January already? I’m not sure what happened to the start of the year. I finally got around to changing my letterboard from a Christmas quote to one about turning the corner to a new year. The new quote is from T.S. Eliot’s Four Quartets, “What we call the beginning is often the end / And to make and end is to make a beginning.” Here’s to making beginnings–even halfway through the first month of a new year. Janie at Redeemed Reader has a great system for keeping track of the books she’s read. Great for you, or to help your kids comprehend and remember what they’re reading. Even before we started Redeemed Reader, I read a lot of books. Sometimes I reviewed them for my own blog and sometimes I just wanted to jot down my own thoughts as a response to what I read. The best books encourage pushback! With some nonfiction, I would take notes or write summaries, especially if the information was good for professional development or spiritual growth. Laura Hardin wrestles with what it feels like to not meet the expectations we place on ourselves. 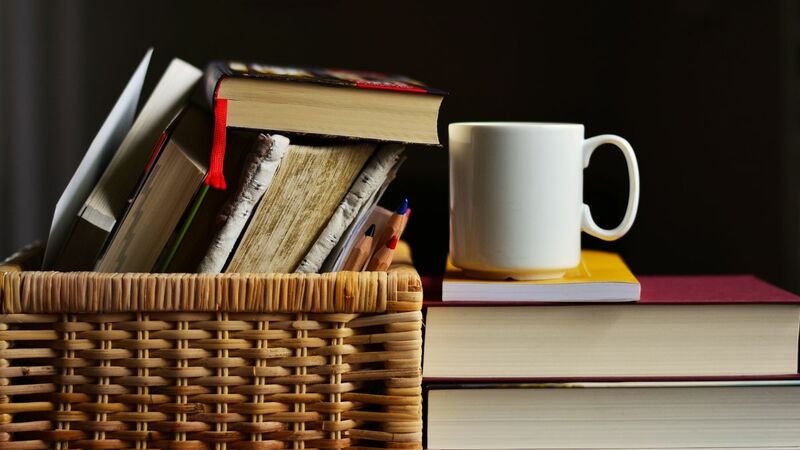 Melissa Taylor at Imagination Soup reports on the books she’s been reading lately. Ready to see what I’ve been reading? 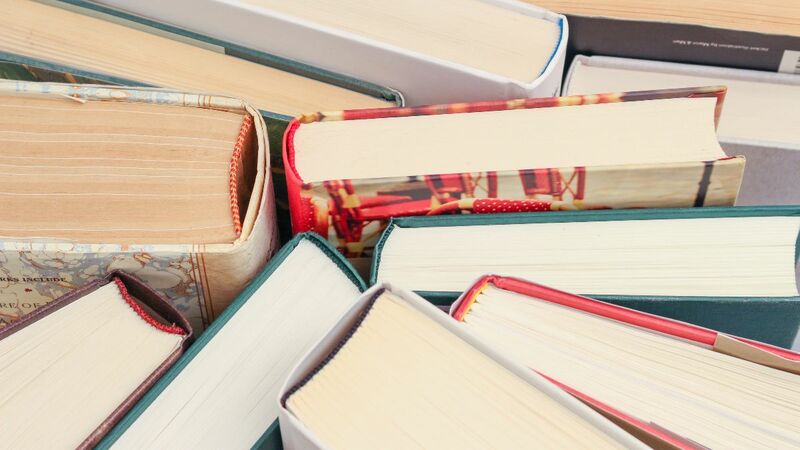 Here’s what’s new in middle-grade books from realistic to sci-fi to historical fiction. Jessica Deagle shares what she’s learned about providing anchors for her family. We used to live in a small town in Virginia just off the Chesapeake Bay. Many a day when William got home from work we would be ready with bathing suits on and lifejackets in hand. Taking along dip nets and pails, we would jump into our little john boat and head out the mouth of Horn Harbor to a little strip of beach just at the cusp of the Bay. We dubbed it Turtle Beach because of the turtle eggs and shells we would often find there. Josh Bishop tells us what he loves about S.D. Smith’s The Last Archer. If I were to tell a young person about The Last Archer by S.D. Smith, I’d probably say something like this: It’s the story of an archer named Jo Shanks who wants to earn his place among a group of elite bowmen (bowrabbits? bowbucks?) from Halfwind Citadel. He goes through various trials and battles in his quest to prove himself as he gets caught up in the wider war for Natalia. Looking for something to do with the whole family during this month of January? The folks at The Spruce have a good list! 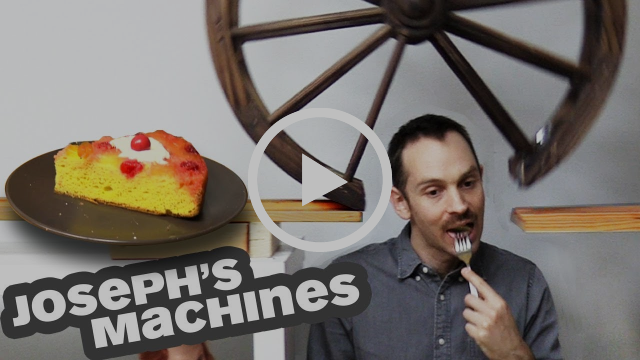 This Rube Goldberg machine gets you to dessert right when you need it.